Some months ago, the 2018 Most Beautiful Girl in Nigeria beauty pageant took place and one of the winners of the night was Aramide Lopez, who emerged as MBGN Universe 2018. 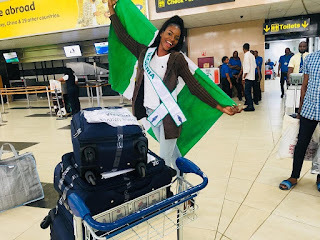 As part of Aramide's duties, she will be representing Nigeria at the 2018 Miss Universe beauty pageant which will be held in Bangkok, Thailand, on the 16th of December. 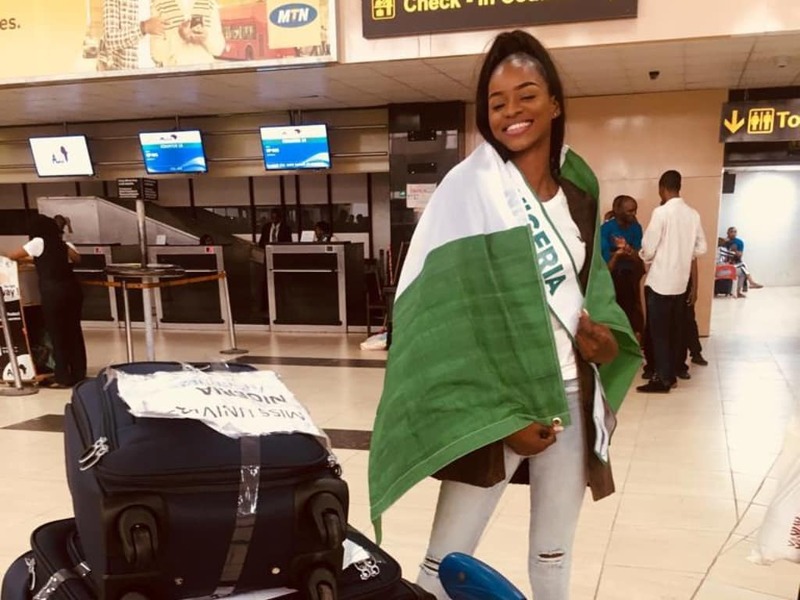 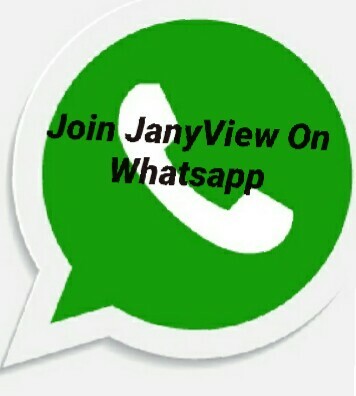 According to photos she shared, the photos showed her at the airport ready to leave Nigeria ahead of the competition in Thailand.